You may have heard that Switzerland is expensive? And although it is certainly not the cheapest country in Europe, I feel people have given this alpine wonderland a bad rap. There are so many reasons to visit Switzerland despite the high price tag. And, in this post, I am going to show you exactly why you should rethink your travel priorities this year! So, without further ado, here are 5 reasons why you should visit Switzerland… 5 Reasons To Visit Switzerland, Despite The Price Tag. If there is one place in the world to bring a camera, it’s Switzerland. The jaw-dropping scenery, that awaits you at almost every turn, will have you filling up memory cards in no time! 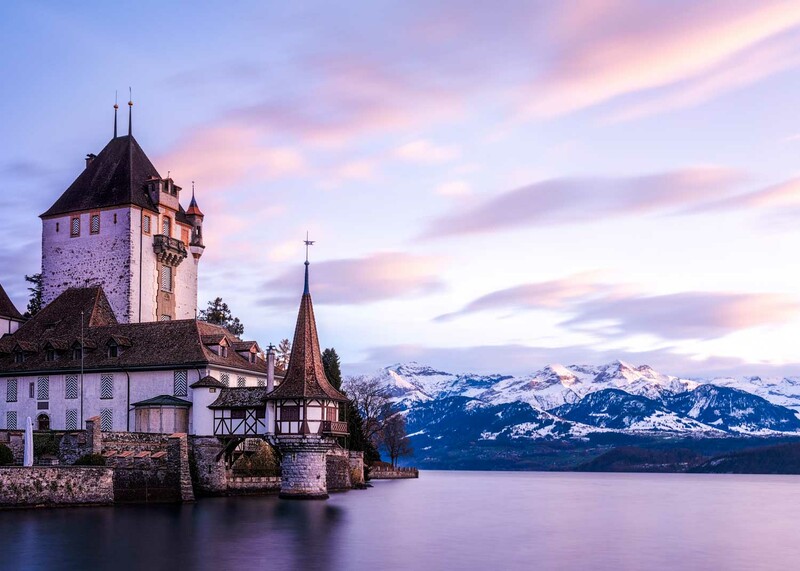 Sitting right on its own gigantic lake, Lucerne is a historic town worth taking a stroll around. Not only are there countless museums, historic painted bridges and clocks you can walk inside, but the scenery surrounding this town is quite frankly, stunning! Lucerne’s two home mountains, Pilatus and Rigi, provide you with some great opportunities for a day trip. Jump on a boat and enjoy the lake. Stop at the foot of the mountain. Take a train up at an insane gradient (of up to 48 degrees). And then, kick back and enjoy the views. 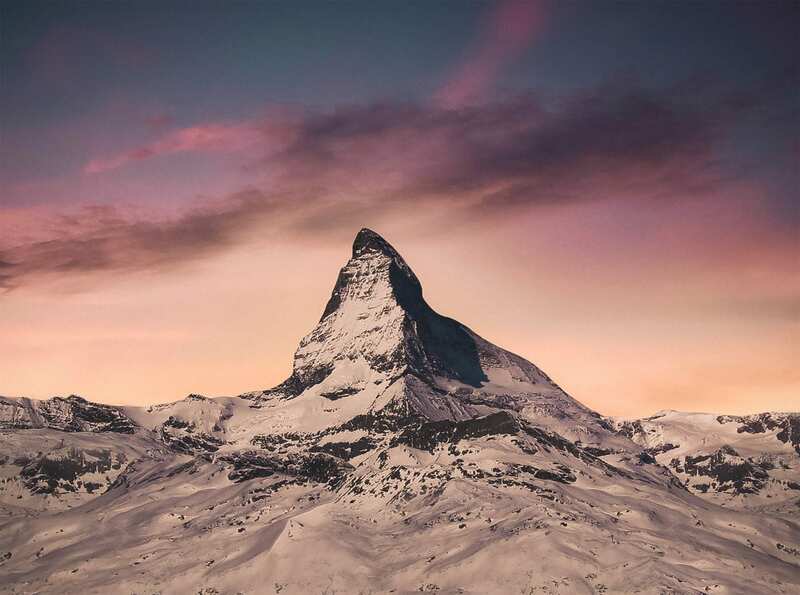 If high mountains are your thing then Zermatt is somewhere to rush down to. There are more 4000m (13,000 ft) peaks here than almost anywhere else in Switzerland, and they are just sitting there surrounding this car-free gem of a town. One of them, the Matterhorn (in the image above) is so iconic that rumor is it influenced the Toblerone chocolate’s shape! Sitting in the center of Europe, it is no surprise that Switzerland has a rather turbulent and interesting history. Lucky for us, a lot of it intact and can be enjoyed just by walking the streets of the cities here. Spend some time in the historic centers of Zurich, Geneva, Lausanne, Basel and Bern and you will see anything from centuries-old buildings and bridges to some amazing clocks. And if museums are your thing, you will have trouble deciding what to see first. And, if you want to really dive into the history of Swiss watchmaking, something you can’t do anywhere else, there are countless opportunities all over the country. 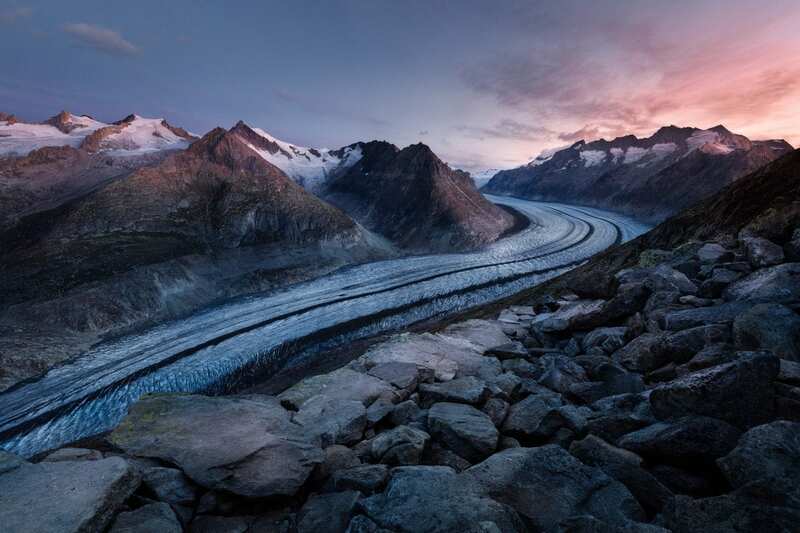 If you prefer a bit of a rush to stepping back in time, never fear, because Switzerland has more adventure and adrenaline-pumping opportunities than almost any country I have visited. If you like throwing yourself down the slopes in winter, Switzerland has skiing, snowboarding, tube sledding, normal sledding, fat biking (winter mountain biking) and the slightly less fast, but still amazing, dog sledding. In summer the possibilities are almost endless. For the water lovers you have: kayaking on the endless rivers, sailing on the lakes, canyoning down waterfalls and rivers, stand up paddling almost anywhere, or just plain swimming in the countless lakeside baths or rivers. For people who prefer to keep themselves dry, here are a few other options: hiking or mountain climbing, mountain biking, rollerblading in the cities (many city streets get closed in summer) or rolling downhill on a mountain scooter. 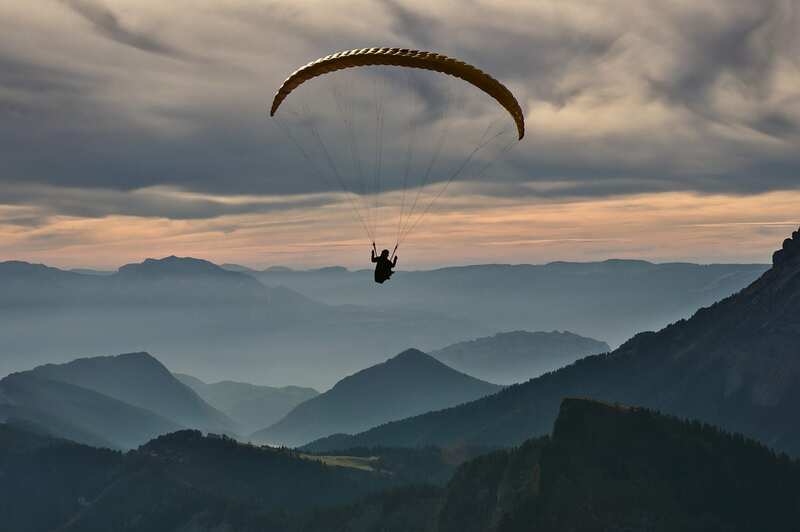 Last but not least, those you like to get airborne can skydive from a plane or helicopter, paraglide from almost any mountain, or try out the new cable flyers on First Mountain that get your zooming downhill at 120 km/hr (75 mph). 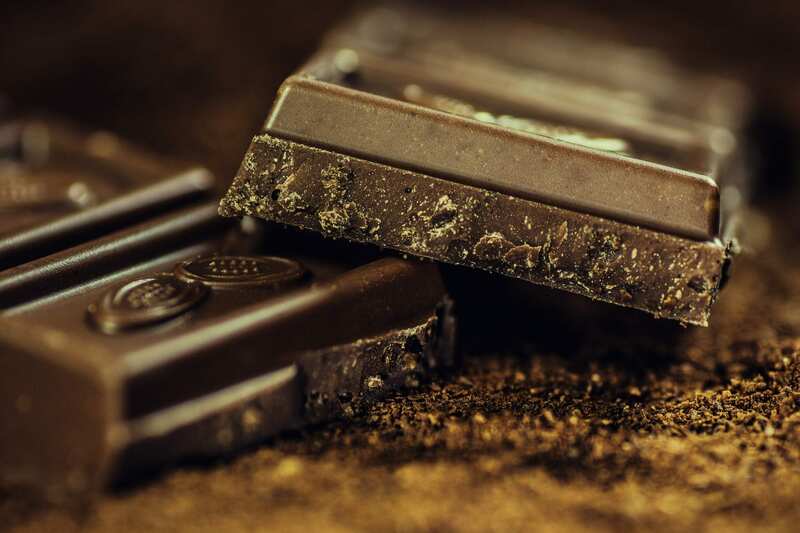 Switzerland is not known for its food, apart from cheese, but if you think long and hard about it you may recall a little something called Swiss chocolate! You probably know Lindt and their infamous chocolate balls, but that my friend, is just the tip of the chocolate iceberg. You can visit the Lindt chocolate outlet store if you are in Zurich, but there are dozens of other ways to satisfy the chocoholic in you. The simplest is to just head to the local chocolate stores (chocolatiers as they are called) and sample their wares. There are the drool-worthy Sprungli and Laderach shops in most cities. In Zurich, there is also the infamous hot chocolate in Cafe Shober on Niederdorf. If you are in Geneva there are the Auer & Rhone Chocolatiers, as well as the Max Chocolatier. In Lucerne, there is Chocolate World and the Chocolate Schönenberger factory. 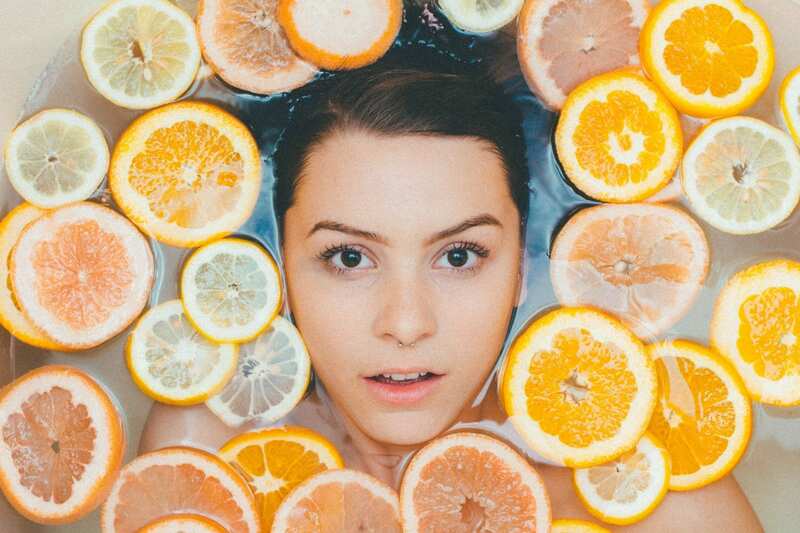 Another way to get your fill is just to head to the supermarket. The standard of chocolate here is so high it doesn’t matter what you buy (Lindy, Callier, Frey etc). Last but not least, if you are in the French-speaking part of the country, why not try a tour of the Callier Factory near Gruyere (which is also home to some of the best cheese). After all that walking (adrenaline?) and eating, now it’s time to spoil yourself. And you won’t have to look far for a luxurious spa or two in this water-filled country. Rather than have you trying to figure out where to go, and which one to choose, I have listed some of the best places below. Of course, there are more than those on offer, but it’s a great place to start, right? So there you have it. Five very convincing reasons to add Switzerland to your itinerary next time you are in Europe. With everything from scenery to food, and even a little pampering thrown in, how can you resist? Roger is a mad traveler and lover of the outdoors. 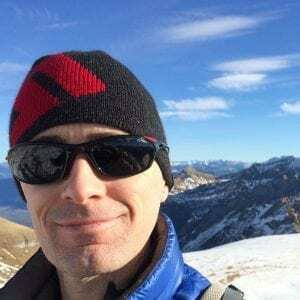 Originally from Australia, he is now living in Switzerland where he spends most of his time traveling, blogging, hiking, mountain biking or flying his Mavic Pro drone. You can find him online at his blog or on Twitter.